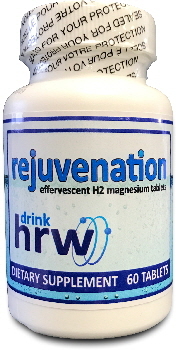 Purchase Hydrogen Rich Water Supplements — Inasmuch As They Have the Greatest Potential for Health Benefits of All Supplements Inasmuch They Deal With the Core Processes of Cellular Life! Other ingredients: Dextrose, DL Malic Acid, Tartaric Acid, Sodium Stearyl Fumarate. 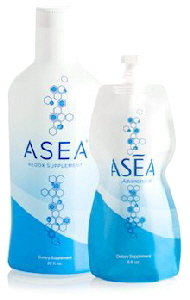 Ingredients: CellFood Proprietary Blend 328 mg.